The post below is sponsored by Tanger Outlets Howell. All opinions expressed belong to me. October’s Breast Cancer Awareness Month and the ‘Think Pink’ movement have come a long way as I’ve grown. This cause will always be near and dear to me, but has become even more real during the past several years as I’ve watched several women struggle through treatment. It’s so important to raise awareness to breast exams and women’s healthcare, and also of organizations doing their part to make a difference in the lives of fellow women. 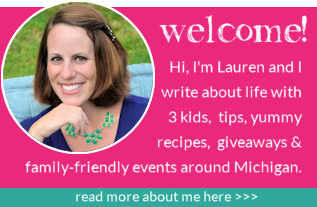 I’m thrilled to partner with Tanger Outlets Howell to promote their annual PINK Campaign and shop for a fantastic cause! Tanger Outlets Howell are offering shoppers great savings in return for supporting the ongoing efforts to end breast cancer during the 25th annual Tanger PINK Campaign. 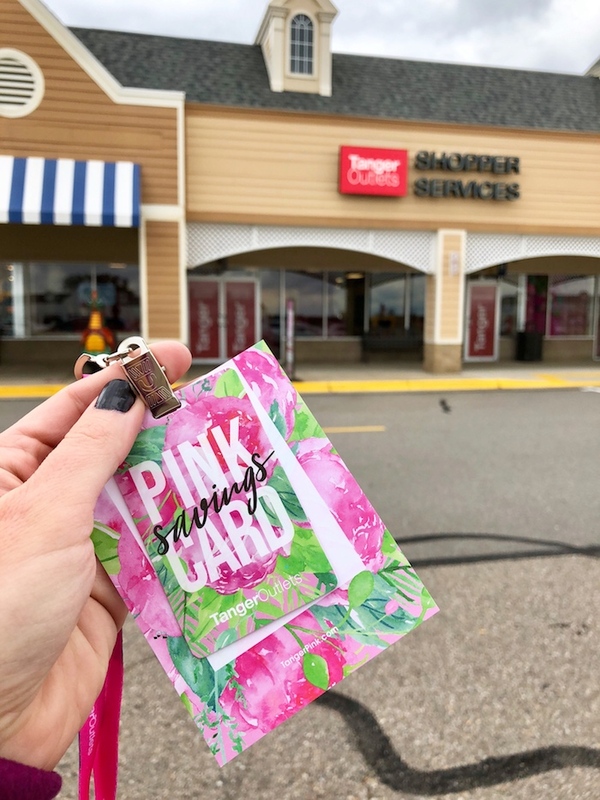 Pink Cards will be sold at Tanger Outlets throughout the month for $10, to benefit Shades of Pink Foundation locally and The Breast Cancer Research Foundation nationally. The cards are available in Shopper Services. The Shades of Pink Foundation supports women facing breast cancer with financial battles. The average patient with insurance pays out-of-pocket medical expenses of about $1500/month. Studies have shown that most American families do not have adequate financial reserves to weather a major health crisis. Shades of Pink Foundation is a 501(c)3 organization that helps breast cancer patients and their families with these financial burdens. award $59.5 million in annual grants to more than 275 scientists on the mission to find a cure! Shoppers will save 25 percent with their Pink Cards at participating retailers with unlimited use through the end of October, one item, per store, per day. Tanger Pink supporters will also receive a free chocolate truffle on the weekends when they purchase their cards, compliments of Harry & David. Plus anyone who purchases a Pink Card is eligible for a free round of Tanger Mini Golf — there is even several shades of pink golf balls for the occasion. 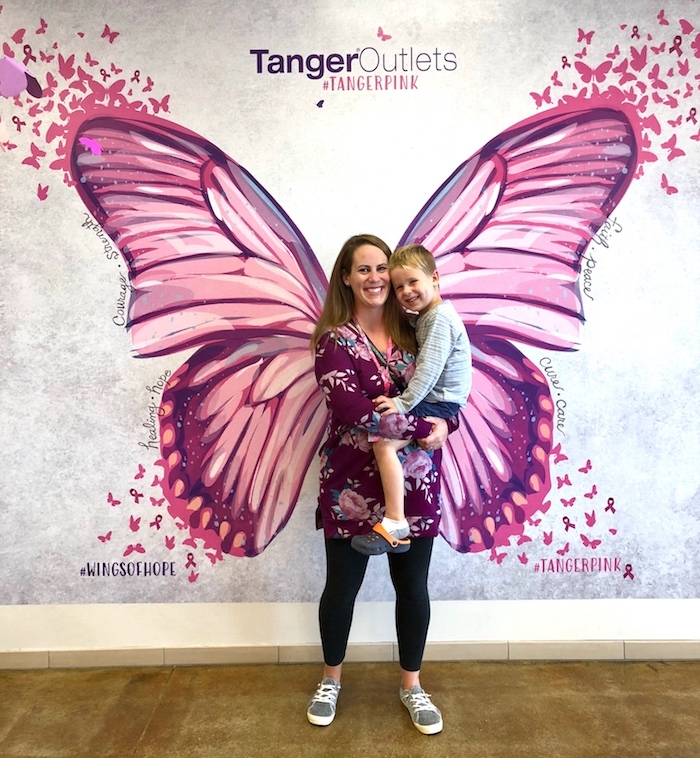 Additionally, Pink supporters are also invited to take photos at the beautiful #TangerPINK butterfly mural located in Shopper Services. How cute is this photo op? My little man and I had to test it out! As part of the campaign, there will be a Pink Power Celebration featuring Shades of Pink Foundation on Saturday, October 13. 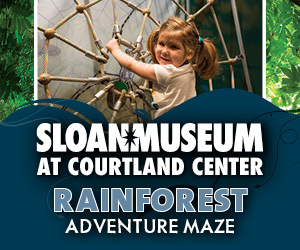 The event will take place from 11 a.m. – 5 p.m. in Suite G210, next to Shopper Services. 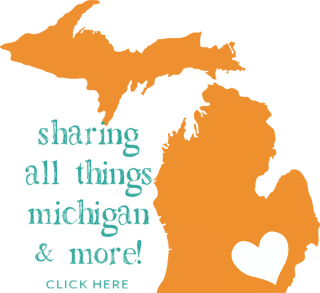 Shades of Pink Foundation volunteers, including Miss Metro Michigan Heather Silcott, will be in the suite sharing their stories and their dedication to make a difference. 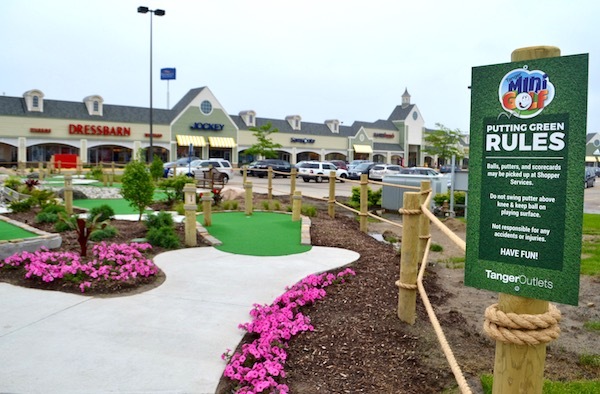 Shoppers will enjoy pink lemonade and pink cupcakes, and after purchasing a pink card, they will be able to enjoy a complimentary round of Tanger Mini Golf. 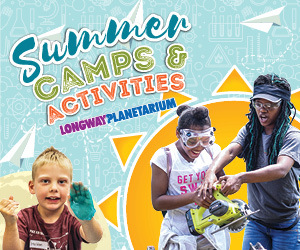 In addition, a few favorite food trucks will be onsite, including: From Scratch Comfort Cruzine, Fortune Cooking and My Little Honey Pot. 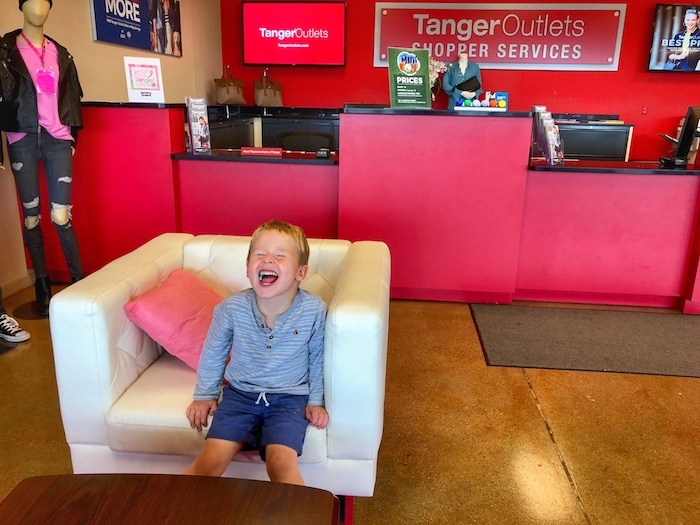 Stay Connected to Tanger by following the Howell Facebook Page, using the Tanger Outlets App, subscribing to text deals, visiting the Tanger Outlets website or following Tanger on Instagram. 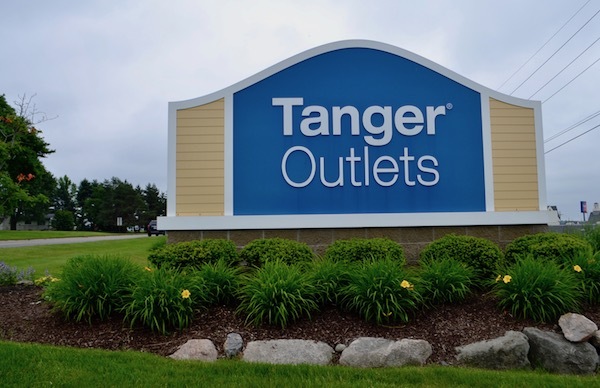 What is your favorite store to visit at Tanger Outlets Howell?